Instagrams MOST viral body challenges! 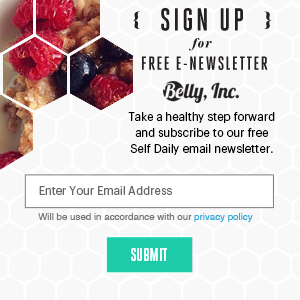 - Belly, Inc.
Homepage » Entertainment » Instagrams MOST viral body challenges! We human beings are peculiar creatures of this planet so in the spirit of spreading good vibes and celebrating our ‘individualistic quarks’, we’ve put together a short, light-hearted article, which hopefully, everyone’s going to love (almost as much as breathing in air). Yep, you heard it here first. Belly, Inc is going-all-out to bring to you Instagram’s most viral body challenges – along with some extra Instragram social trends we’ve explored! As the title explains, this challenge originated from China some time between year 2014-2015. The challenge involved typically women demonstrating their talent of touching their own belly buttons from around their backs. 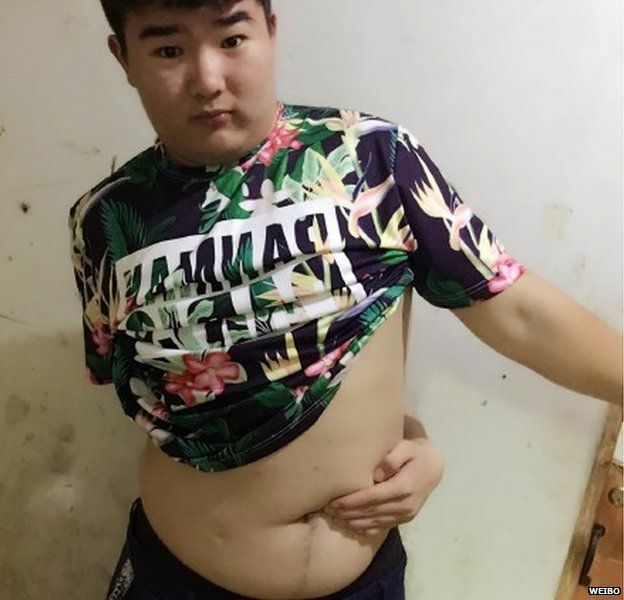 The challenge began trending through social media in particular, Instagram; where tags such as #BellyButtonChallenge with almost seven thousand posts attached, began taking the Web by storm. Weibo user Sough Sa drew more than 10k likes now the new star of this belly button challenge. Year 2016, another viral challenge soon sprouted from Asia, appropriately named The #A4waist challenge. The challenge showed women posting selfies comparing their waists to the width of a standard A4 sheet of paper. The newly spread viral craze embarked a huge backlash where people quickly responded with negative comments. Some women who participated did it through the most noblest of intentions in which they were attempting to raise awareness of eating disorders. Most people did not understand the underlying message and followed our aged ole tradition of ‘monkey see, monkey do’. A Bikini bridge is when women’s bikini bottoms (no, not where Spongebob lives) are suspended between hip bones, causing a space between bikini and lower abdomen. Not so much a challenge but an obsession to get ourselves away and under the beautiful sun to capture a healthy, authentic tan. For those who may not be familiar, it’s our job to get you up to date on this social trend. The term has been around for years (2009 according to BBC news) but it became “a thing” some time in late 2013 – where news outlets began publishing the terms more widely in trending news and magazines. These relaxing selfies are often photographed on exotic ‘getaway beaches’ by wealthy, gorgeous celebrities such as Rihanna and Heidi Klum often overlooking the sun, sand and sea. Bikini bridge’s has since become a popular trend for the everyday Joe thanks to the likes of social media apps Snapchat and Instagram. According to doctors, #thighgaps are a genetic trait. A thigh gap is basically space between the upper thighs of a person whilst they are standing with their legs together. Due to a lack of misunderstanding this tag has been a victim of many health related debates among the younger generation. 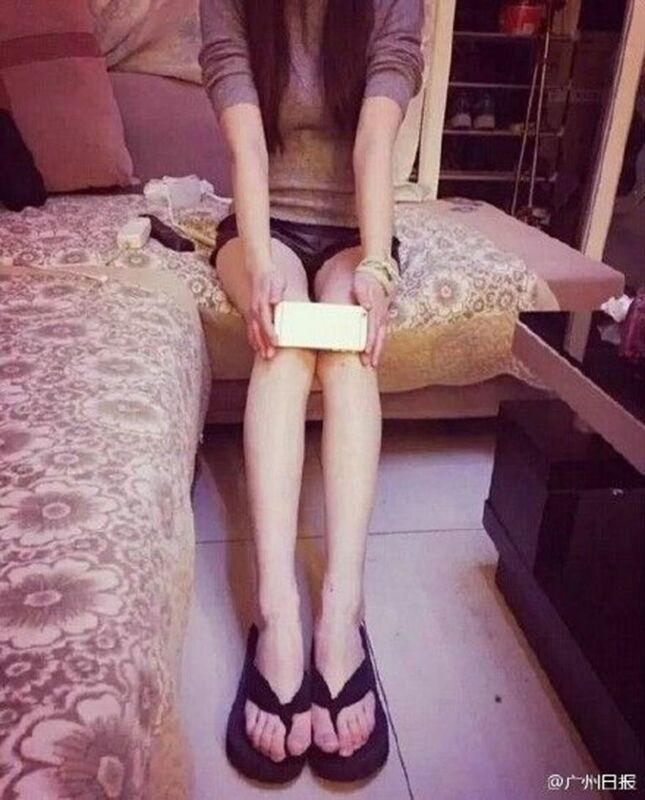 Yet another body challenge from China. This time it’s women sharing pictures of themselves planting coins upon their collarbones. The idea is that the more pronounced your collarbone is, the more coins you can fit in the gap, and hence thinner and sexier you are. And if you can get the coins to stand rather than lie down, even better! These “body challenges” sprouting from China almost feel like the Chinese are trying to lobby a skinnier body shape upon everyone right? They might as well be saying, “Ignore the health care professionals and the body weighing Scales, just whip out an iPhone and if it covers your knees… congratulations, you’re healthy. If it doesn’t, here’s a gym membership card”. What if you don’t have an iPhone? Can we use an Android? No says China, just put a dozen coins on your Collarbone. Now if they all fit, that’s a pretty good indication you’re a healthy size-zero supermodel. It’s almost as if China’s encouraging people to use household items to measure beauty. We hope you’ve enjoyed reading this short article and exploring numerous body challenges and pictorial trends from Instagram. If you liked this article please share, leave a feedback, share with us body challenges that you may have came across on on any social media below. Until next time, thanks for reading and we’ll catch you later.